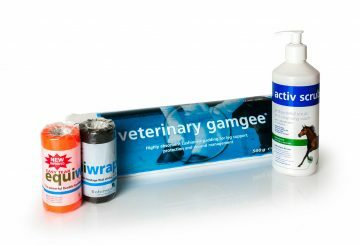 Caring for a new born foal is always nerve racking especially during those early days, which is why Net-Tex have had over a decade of success with this collection of products designed to give foals the very best start in life. This easy to administer product provides an instant energy boost and delivers anti-bodies that protect against E-Coli, Salmonella, Rotavirus and Coronavirus. Administered as soon as possible after birth, this product helps the foal to ward off the scours and rapidly develop a healthy and stable gut flora. It also encourages foals to suckle and gain weight more successfully. 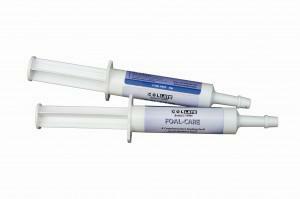 This product is recommended for all newly born foals to give them the best start in life. This product is well recognized and regularly used by the breeding industry. If a foal is born weak, small or rejected by its mother or unable to suckle – Whole Colostrum gives the foal extra energy and added antibodies giving added protection against disease. It is a source of live beneficial bacteria which counter the effects of pathogens in the gut – it is a complete balanced nutritional replacement feed for foals that have had little or no natural colostrum from their mother. It contains IgG and IgA immunoglobulins whilst combining a high protein and energy content. Whole Colostrum for Foals contains anti-bodies active against diseases including E-Coli, Salmonella, Rotavirus and Coronavirus. NET-TEX –WORLD LEADERS IN NEW BORN HEALTH AND SURVIVAL NET-TEX: www.net-tex.co.uk.